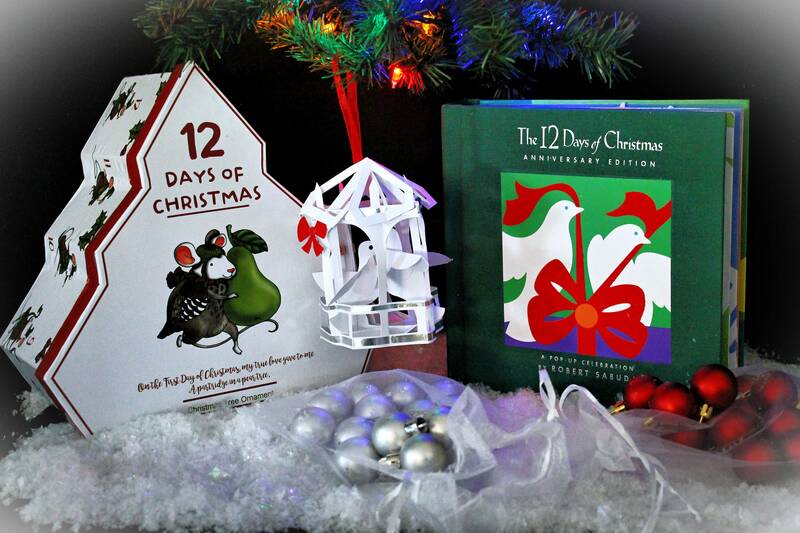 This "12 Days of Christmas" set is designed with family time in mind. 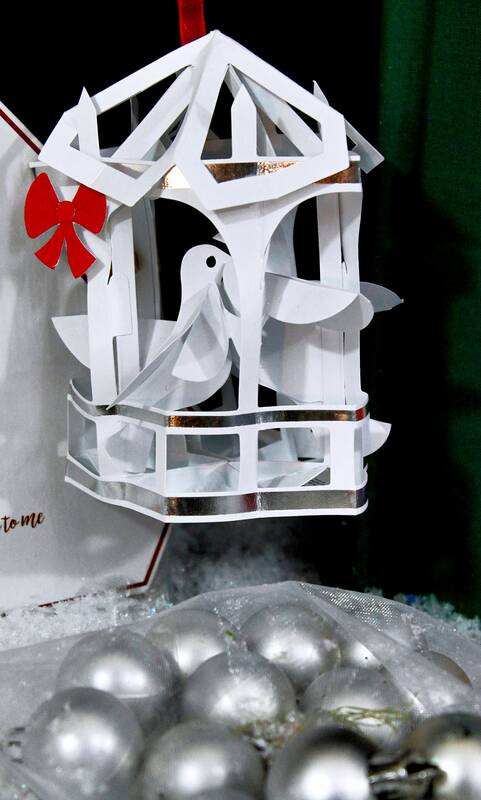 It can be a great evening activity for before bedtime; you can read a page of the book and place the ornament on the tree. 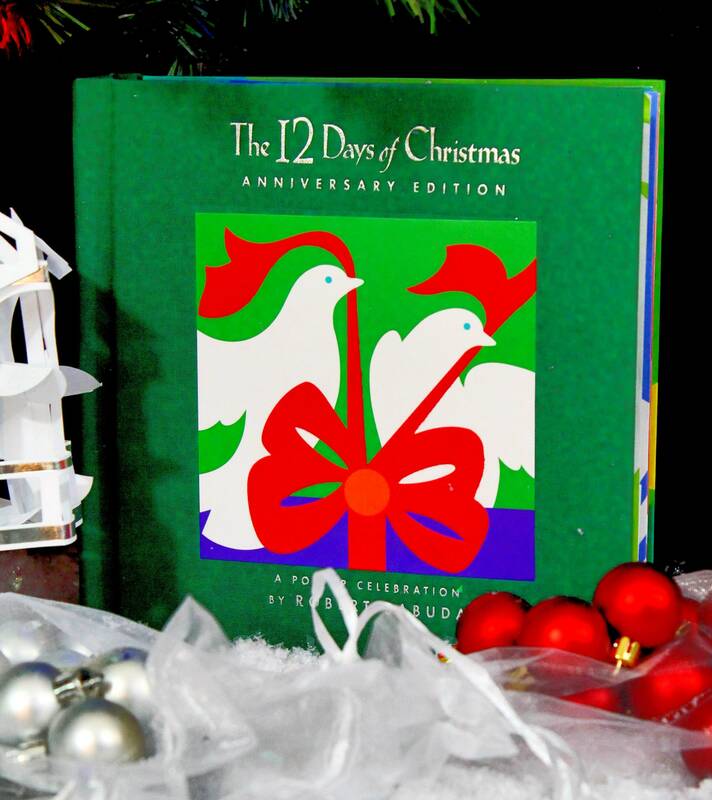 It comes the anniversary edition of the "12 Days of Christmas" book which includes an anniversary pop up ornament that matches the books illustrations. 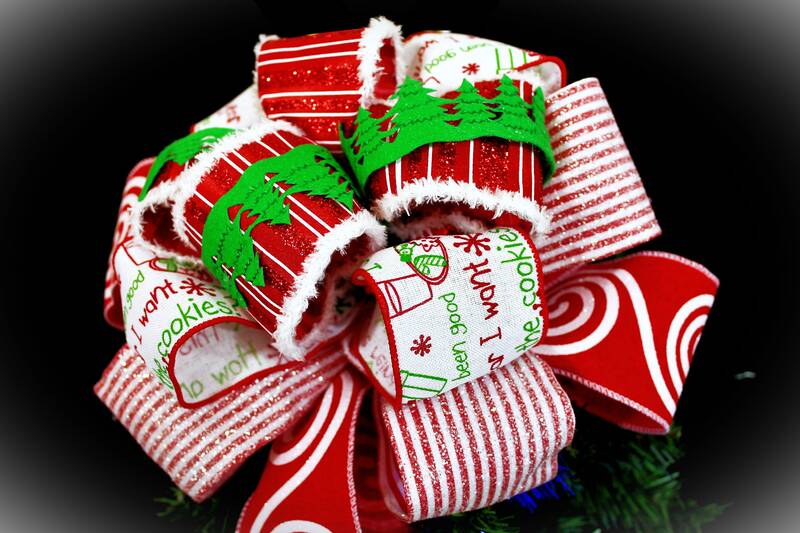 This set also includes set of red and silver ornaments, and a pre-lit wall hanging Christmas Tree with an handmade Tree Topper Bow. 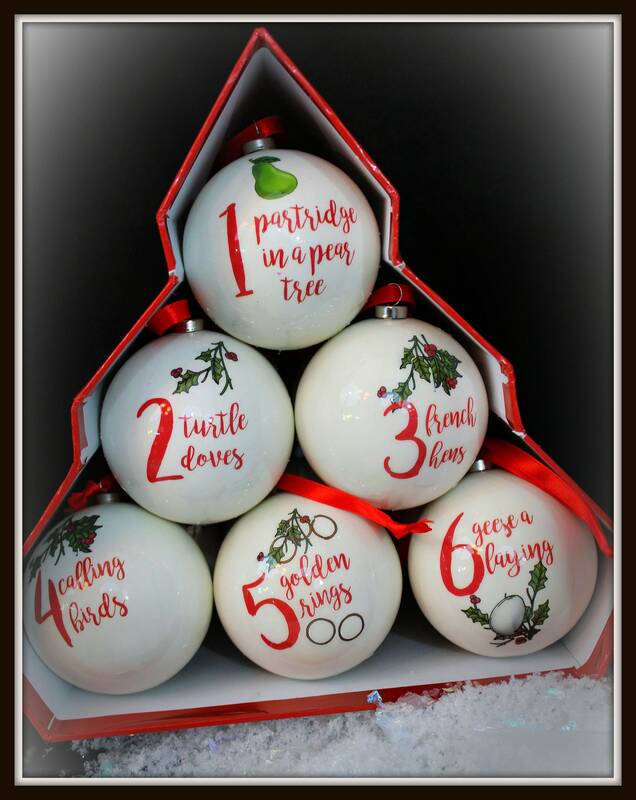 The tree is a perfect size for a smaller space such as a kids room, and entryway, apartment, or dorm and is light enough to be hung with a peel and stick hook. 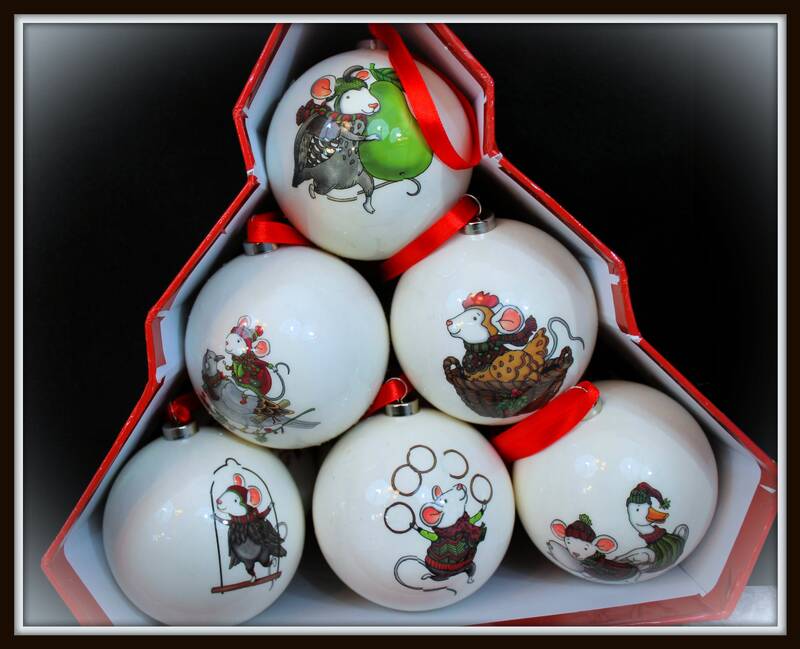 There is also an ornament set that corresponds with the "12 Days of Christmas" book, each ornament is painted with scenes depicting adorable forest creatures in the corresponding number of the day (ie- 5 Golden Rings). The pop up story is one of the most amazing books of that style we have ever seen. 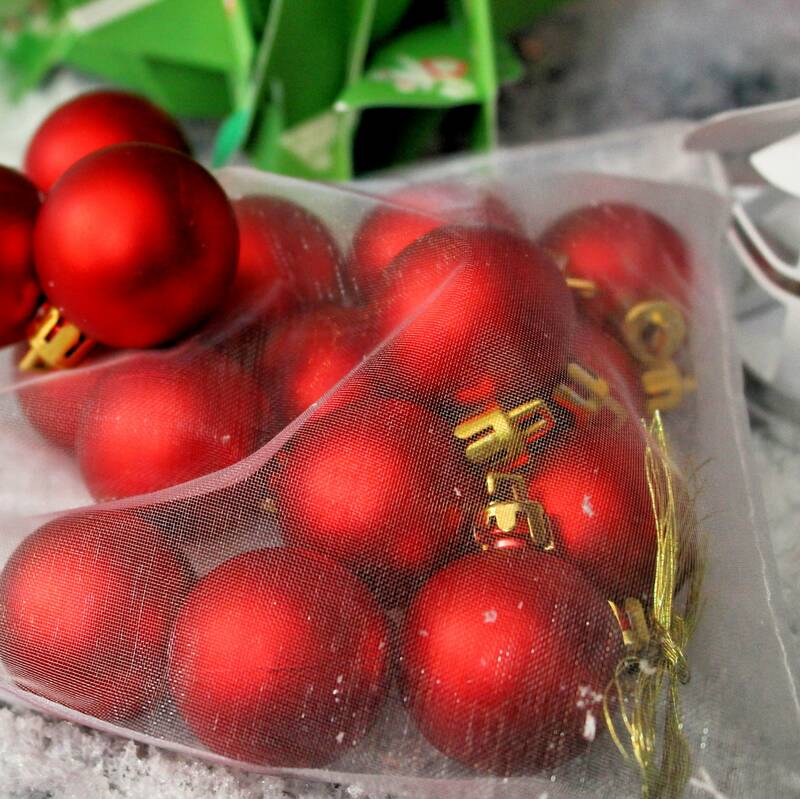 Our Aunt purchased one for us one year and it fast became a favorite tradition and keepsake. It is truly something we enjoying sharing each year so we designed this kit with that in mind. 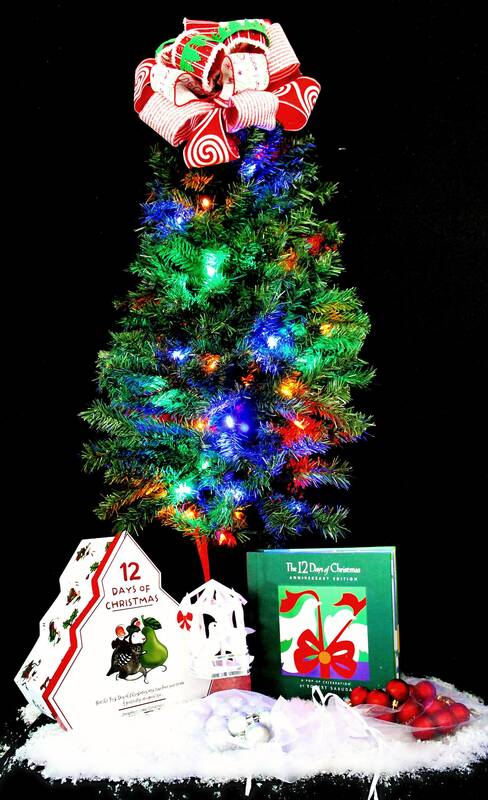 Our family loves to sit around and read the story and decorate the tree together, we want this kit to make that possible for other families no matter what size space you have. 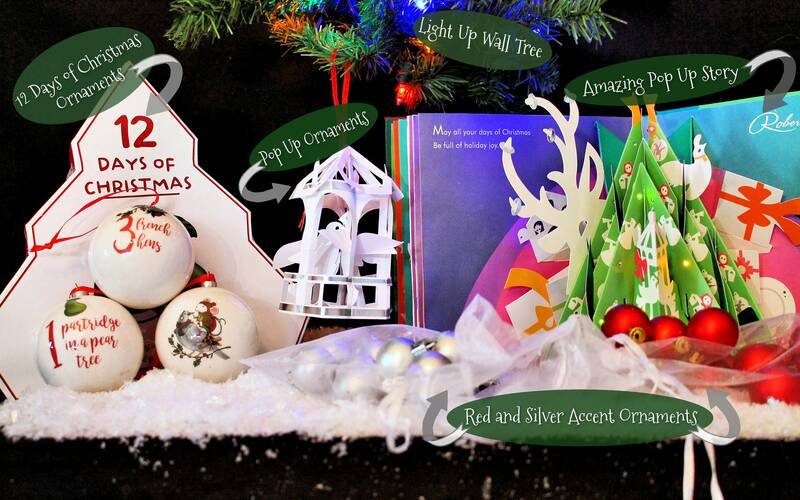 The book comes with a set or paper pop up ornaments for you to make yourself and we have included additional red and silver ornaments to compliment the 12 Days of Christmas ornaments. 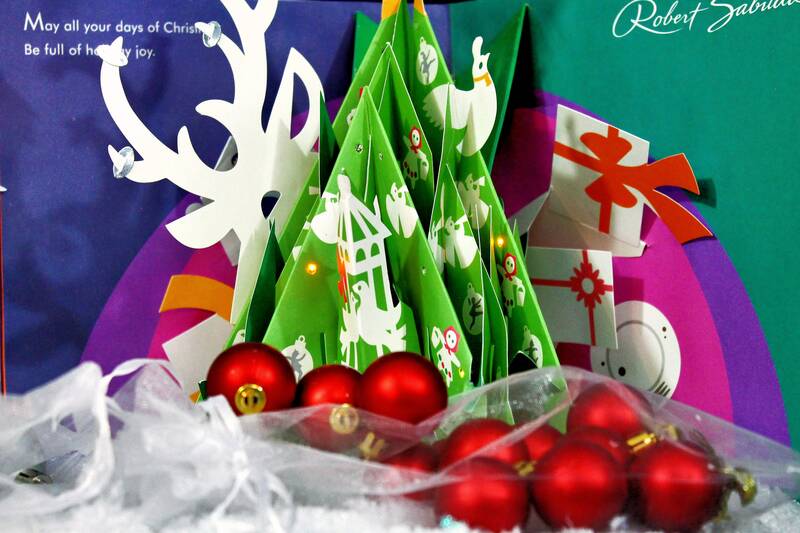 We hope this kit helps families spend time together during the busy holiday season by having the prep work done for you. It is also a great gift for grandparents to be able to do with their grandkids or for folks who are spending the holidays away from home. It is compact so it travels easily and packs up well fro transport home.